A sweaty Justin Bieber leaves Runyon Canyon after he enjoys an intense hike. 9. 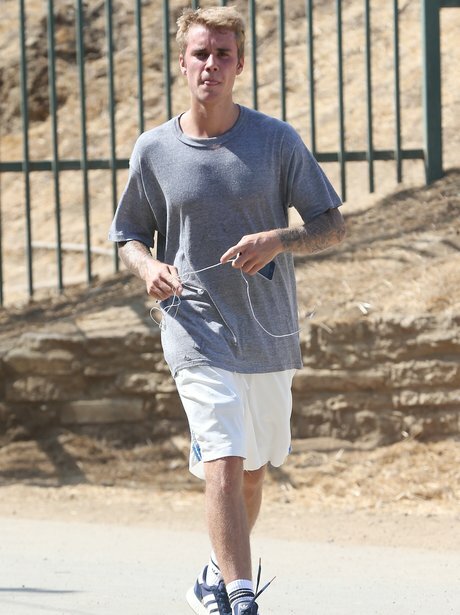 A sweaty Justin Bieber leaves Runyon Canyon after he enjoys an intense hike.